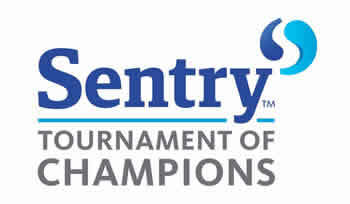 The PGA Tour season has been in full swing since October but now after a bit of a break, we start off the 2019 Calendar year with the Sentry Tournament of Champions also known as the Sentry TOC. This field is made up of only past winners from the previous calendar year so there is a potential for 45 or so players, but when you take out multiple winners (Brooks Koepka, Justin Thomas, Bryson Dechambeau and Dustin Johnson) and other players that aren’t ready to start the season yet, the field gets cut down a bit. 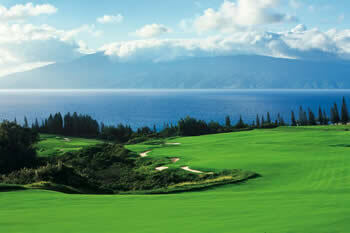 This field is a slam dunk for fantasy golf fans as it is a no cut event and most of the players are pretty good. Generally you don’t have to scour for sleeper picks for the Sentry TOC but you will still have to get some of the lower end golfers to fit a lineup under your FanDuel Salary Cap. The field for for the 2019 Sentry Tournament of Champions is a strong one although some of the past year’s winners who won weak tournaments like a Andrew landry or a Brice Garnett will be outclassed by some of the top players on the PGA Tour. 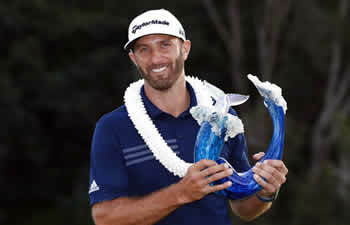 Expect some top winners not to accept the invite as they either don’t want to make a trip into the middle of the Pacific Ocean in the middle of their break time, or they play in other more lucrative stops on the European Tour or in the Middle East. After a long bunch of weeks with no fantasy golf, we get to start playing at the biggest fantasy golf contests gearing up for what will be a BIG Fantasy golf season in 2019. If you haven't joined any of the Top Daily Fantasy Golf Sites, check out the list and join them all (at least join the 2 biggest DFS golf sites - DraftKings and FanDuel) and start winning money playing your favorite sport. The guys at GolfStats.com had a big year last year making DraftKings picks and we still get thank you emails for sending people to them. They've been picking winners for all of us for a while and last year they outdid themselves. If you’re hesitant about trying a paid system, they have a money back guarantee so you really have nothing to lose and everything to gain by signing up to them. Try out Golfstats.com and use their picks either for betting on golf, or use their expert golf picks for the 2019 Sentry Tournament of Champions for your fantasy golf lineups.